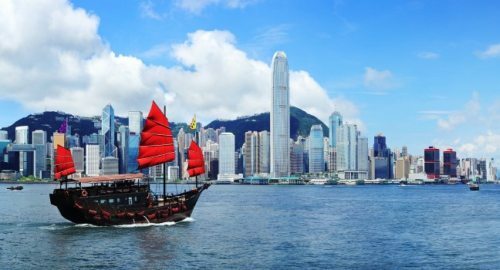 Xiamen Airlines has dropped the price of some of their January-February flights from Vancouver to Hong Kong down to $464 CAD roundtrip including taxes. The flights have a 4.5 hour connection in Xiamen on the way there, and an 8 hour connection on the way home. vancouver, flight deals, asia, east asia, hong kong, hkg and xiamen airlines.